When we travel with the children I am always on the lookout for useful things to make life easier and help us to have a home from home. If I can find things that serve multiple purposes then that really helps with the packing, like our recent ski trip to La Plagne with Crystal Ski. 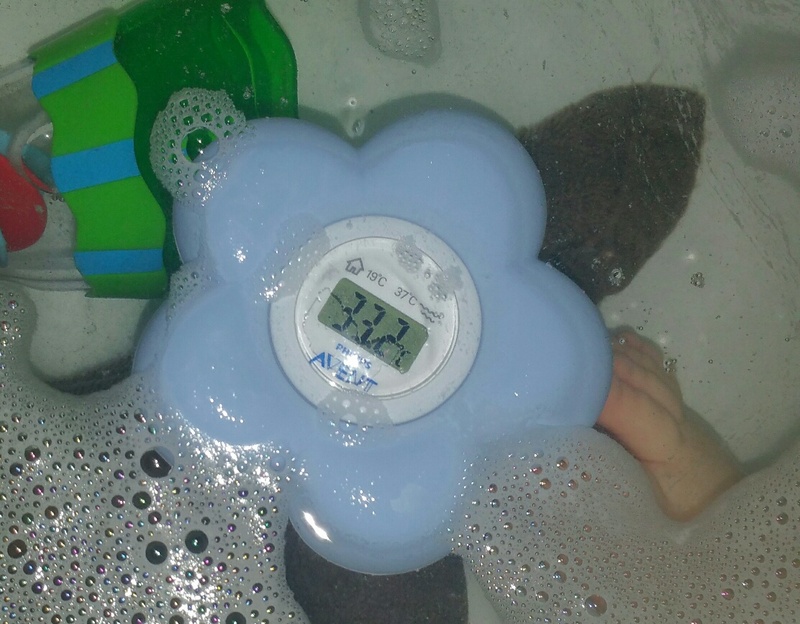 The Avent baby bath and room themometer not only tests room and water temperature but also doubles up as a bath toy. It is compact and easy to pack and you can be safe in the knowledge that you are maintaining their normal bath and room temperature. Priced at £17.00, this comes in blue or pink and is available from Phillips as well as Amazon, Argos and Boots. It is currently reduced on the Phillips website, making it more affordable, and if you use MyVoucherCodes, with Argos it could be even better value. There are a few comments on the website about this not lasting and fogging up over time, but I haven’t seen this happen as yet. I can see that if this did happen this would make it a very expensive purchase but outside of that this is a really useful travel accessory. What multi-purpose travel products do you like?